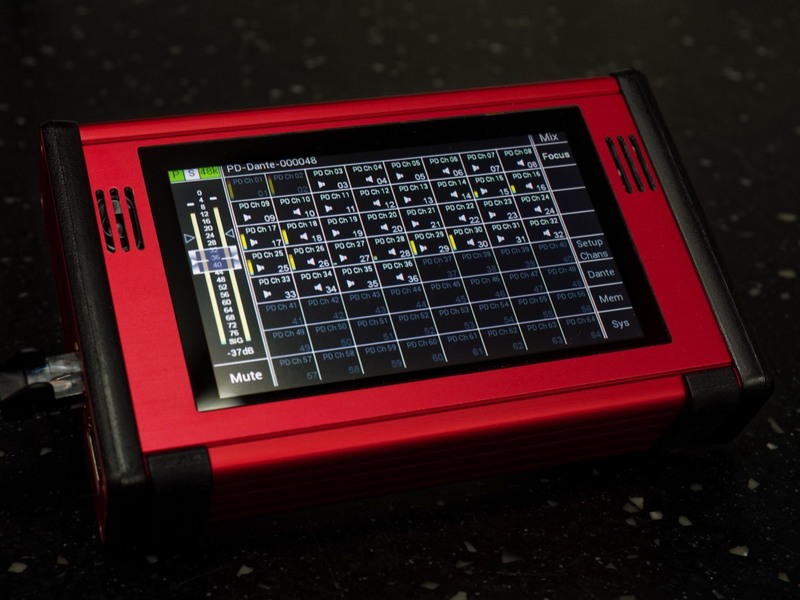 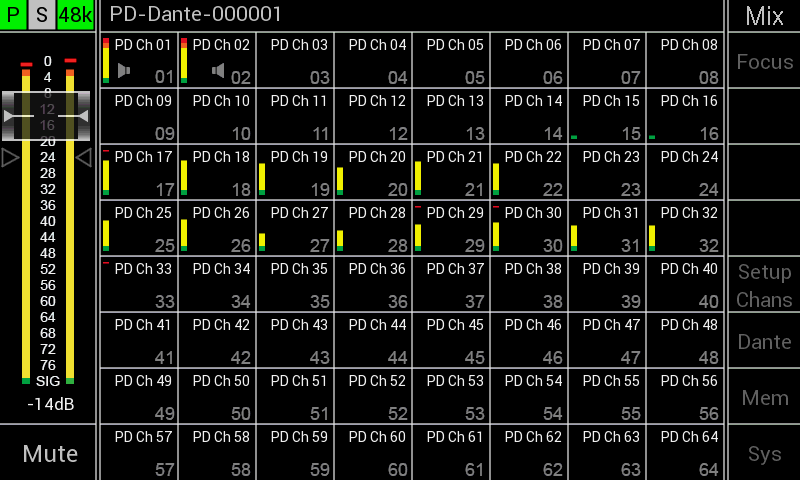 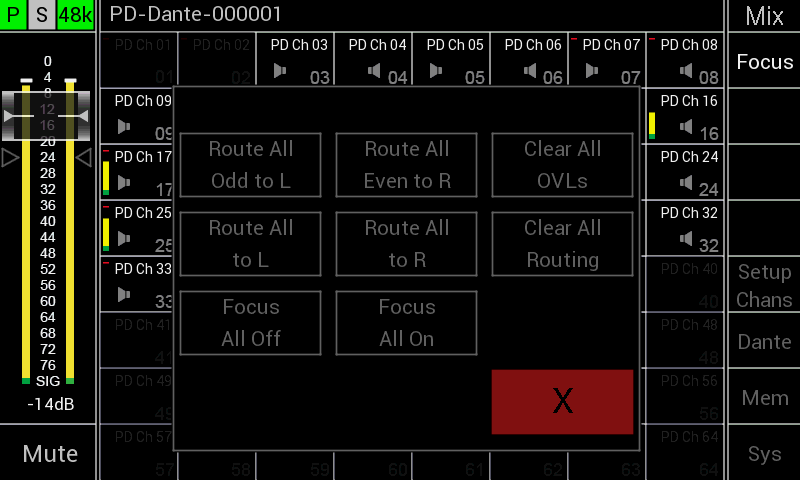 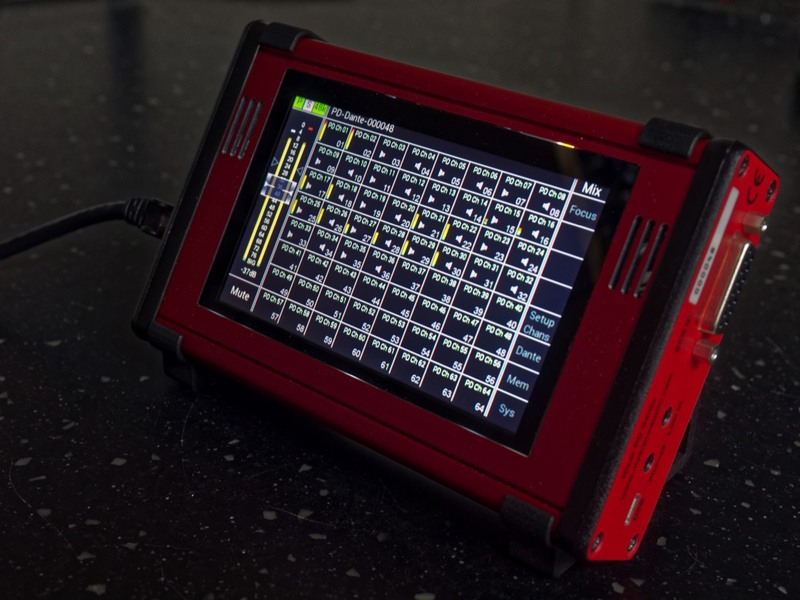 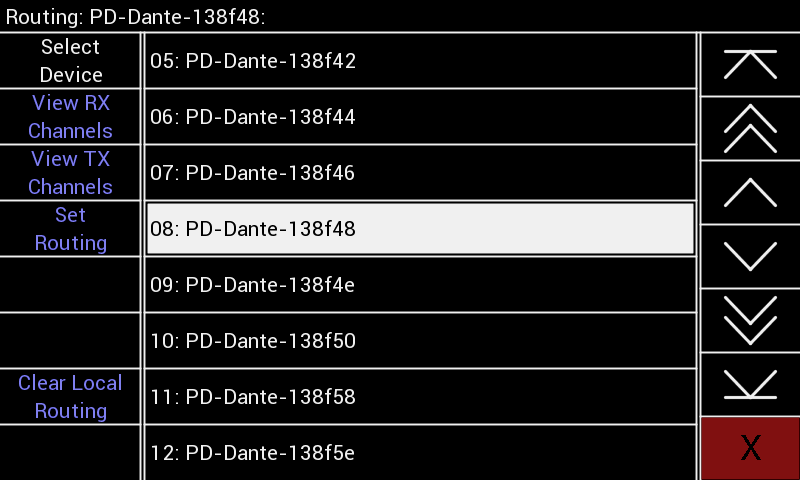 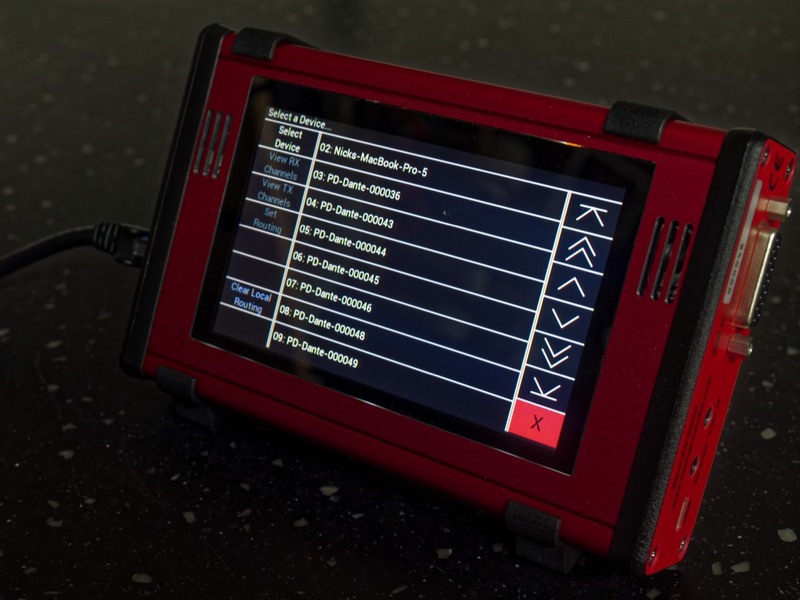 Welcome to Nixer Pro Audio - Designers and manufactures of high quality and cost effective Dante monitoring and diagnostics Tools for use within the Live, Install and Broadcast Audio environments. 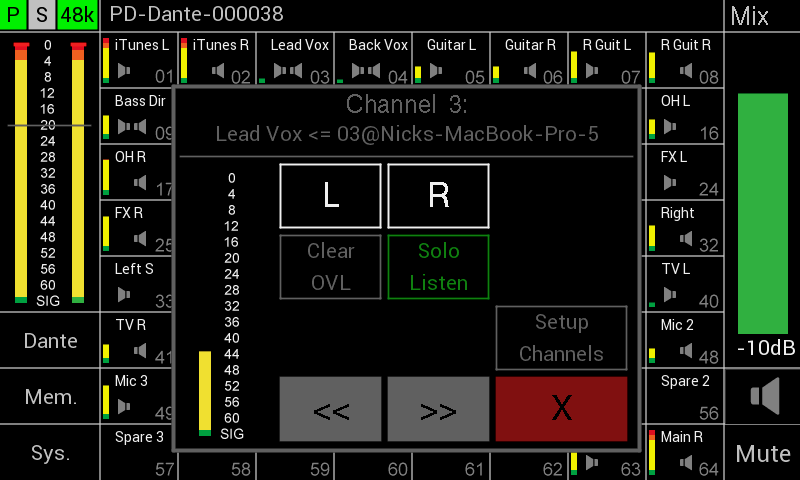 Used and relied upon by Professional Sound Engineers, Broadcast Studios and Pro Audio Rental Companies all over the World. 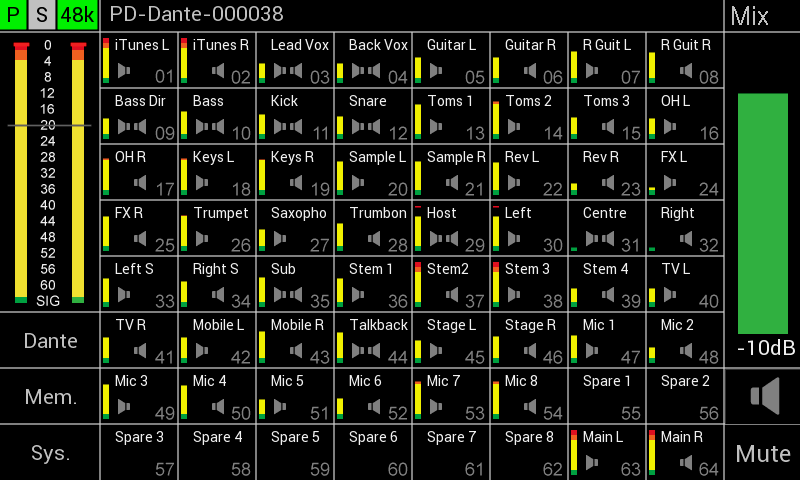 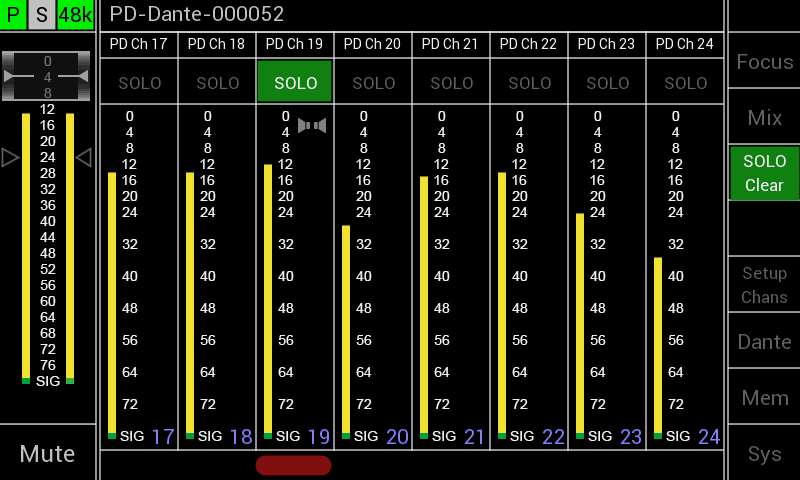 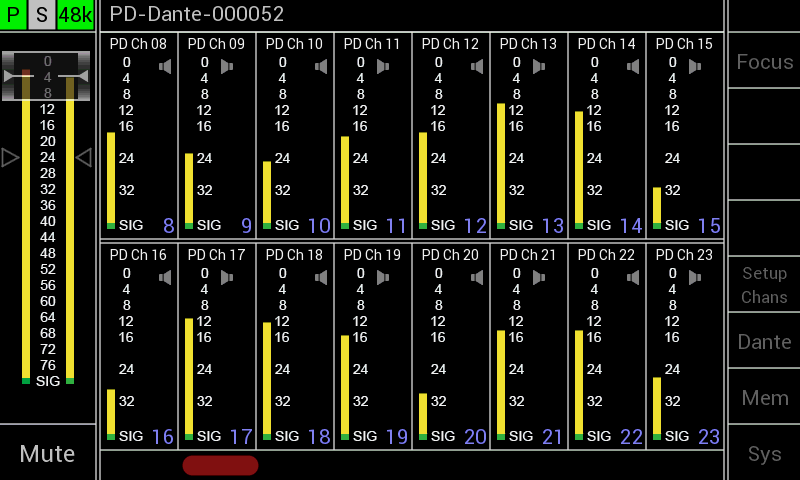 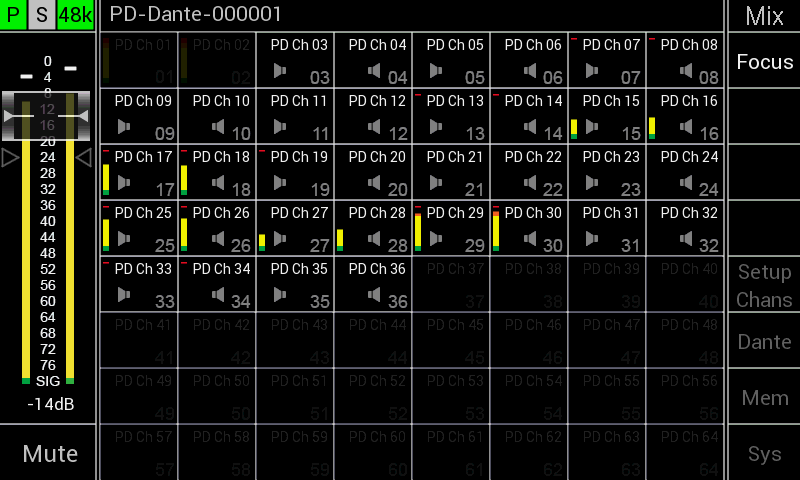 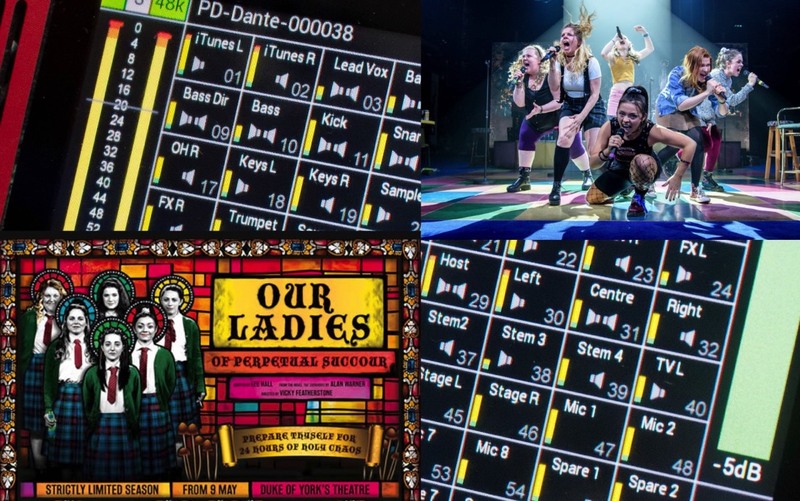 Used to monitor the Dante outputs of Sennheiser Radio Microphones on the production of Our Ladies of Perpetual Succour at the Duke of York’s Theatre in the Westend. 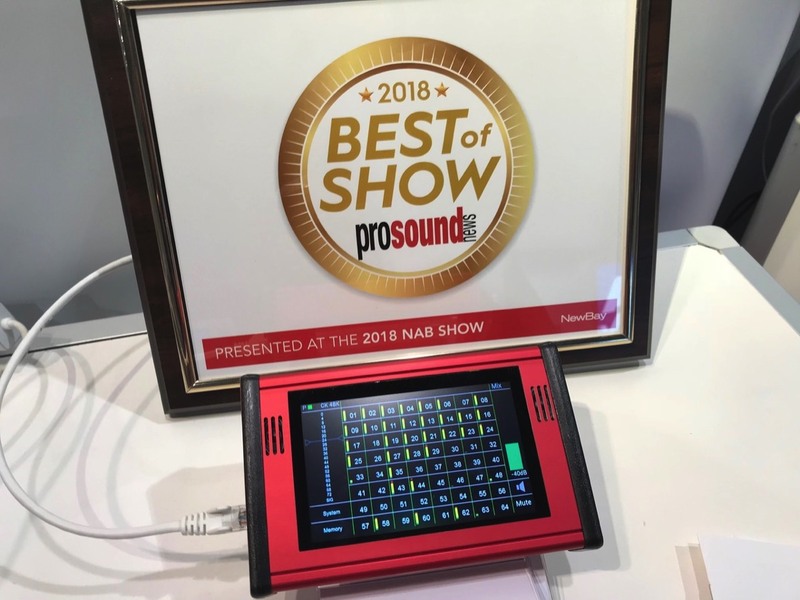 Sound Designer of the show - Mike Walker of Loh Humm - said “The Nixer PD-Dante provides an efficient way of monitoring the radio mics wherever our operational team are working. 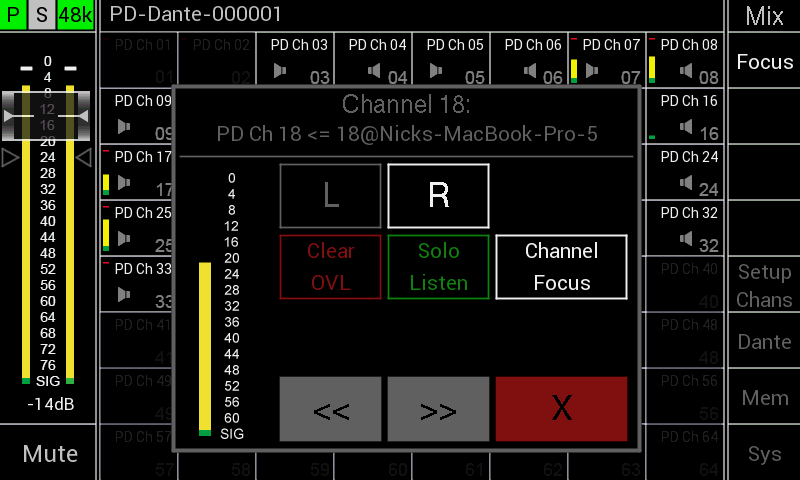 In PFL mode, the ability to auto cancel what you are listening to is a simple yet timesaving feature."